Rafailovići a small fishing village in front of it is a large Becici beach measuring about 2000 meters, with sand and crystal clear waters. Becici beach was awarded in 1936 as the most beautiful natural beach in Europe. Rafailovići have a marina for yachts, speedboats and boats. The climate is Mediterranean, with about 226 sunny days a year. Rafailovići is connected with Budva by a footpath of 3.2 kilometer, which stretches along the coast. Sveti Stefan is 2 kilometer away and every day for every 30 minutes there goes a boat to Sveti Stefan, Budva, Queen’s Beach and all other beaches in the vicinity in the summer period. 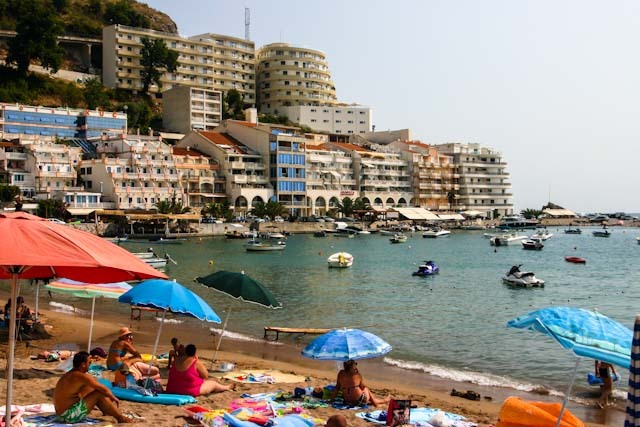 Rafailovići is for residents of the former Yugoslavia a quieter alternative of Budva, while it can rely on the nearby beaches, eateries and summer entertainment. The space in Rafailovići is limited, and the hinterland steep, so a lot of accommodation has beautiful views of the sea. Meridian Hotel – This property is a 2-minute walk from the beach. The newly built Meridian Hotel is located in Rafailovici, only 50 meters from the popular Bečići Beach. It offers free Wi-Fi, an outdoor pool, a sauna and air-conditioned accommodation with flat-screen satellite TV and a balcony with sea views. The medieval old town of Budva, famous for its Venetian walls, churches, restaurants and bars, is 4 km away. Sveti Stefan, is located at a distance of 4 kilometers. 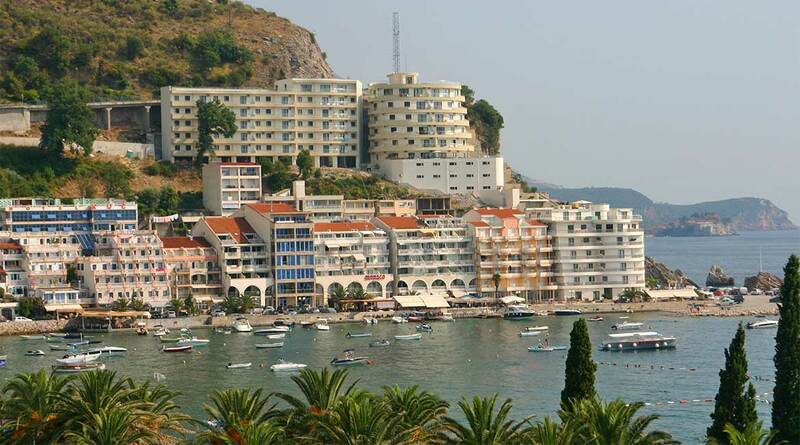 Location – Rafailovici, 3.8 km from the city center of Budva (old town). Facilities : Restaurant (buffet), Swimming pool, Sauna, Terrace, Free Wi-Fi Internet Access Included, Free Parking, Car Hire, Airport Shuttle, Ironing Service (surcharge), Laundry (surcharge), Luggage Storage.